Nyakhang Peak Climbing (5863m) by gurla mandata trekking IN NEPAL. 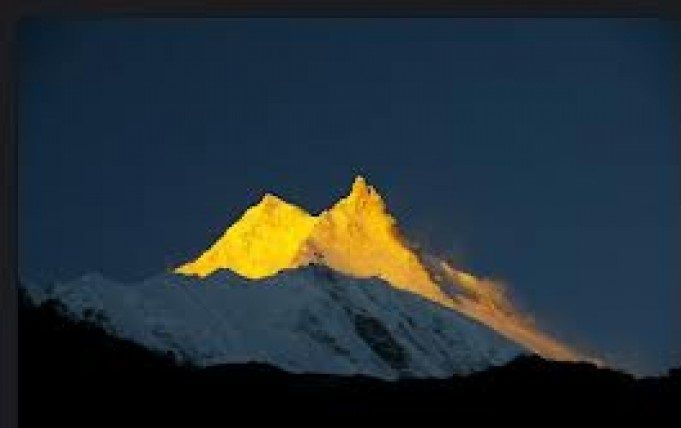 Nyakhang Peak Climbing (5863m)Situated north from Katmandu near border of Tibet. 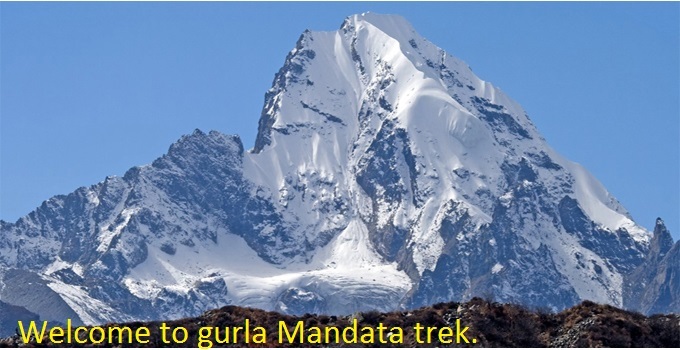 This peak also known as Ganja la chuli peak which lies in Langtang region. This is one of the technical demanded trekking peak in Nepal . Drive from Kathmandu to Dhunche about 7 to 8 hours by bus and we flow the trekking rout of Lang tang valley on till kyangjingompa. From kyangjin gumpa you wil cross LangtangKhola on the west . 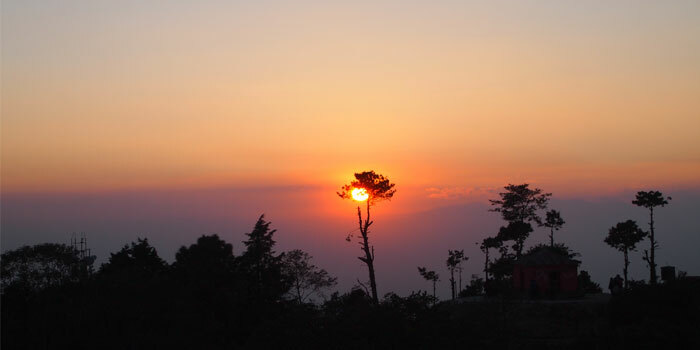 Ganja-la chuli offer you spectacular view of LangtangLirung, LangsishaRi ,Gangchepo, DorcheLakpa & yala peak. Langtang is a popular destination for climbing snow peaks and spectacular panoramic views of mountains in Nepal .The availability of several snow peaks scattered around in Langtang for acclimatization make this region an ideal destination for mountaineers. 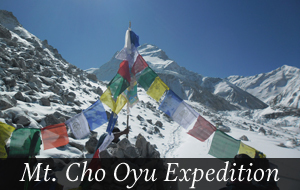 Many small peaks in this region which require no previous climbing experience are suitable for even trekkers to have little taste of what’s like climbing in Nepal . The normal route for NayaKanga peak climbing is North – East Face & North Ridge. Mt.Island Peak Climbing with Everest Base Camp Trek (6160m). Mera peak with Amphulapcha La Pass and island Peak (6654m). Details Itinerary nayakang peak climbing. • Day 01: Arrival Kathmandu and Pick up at the airport and transfer to Hotel. 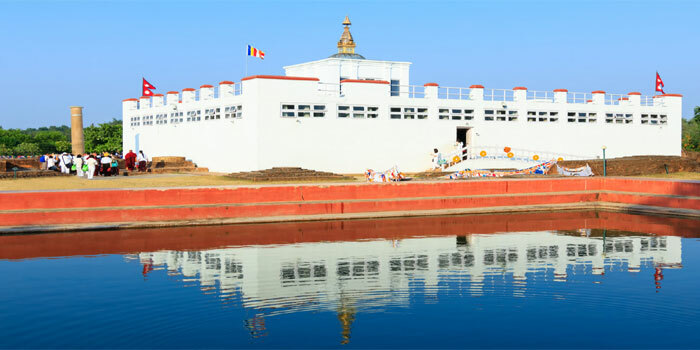 • Day 02: half day activities , sightseeing in Kathkandu world heritage sties. 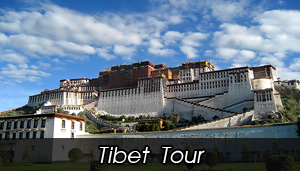 And Same day to introduce our Guide and climbing Sherpa and briefing you the organization. • Day 03: Kathmandu to Dhunche (1970m) : Today is a full day's drive from Kathmandu to Dhunche ( 7-8 h), which the starting point of the trek. • Day 08: KyangjinGompaRest:Explore and day hike around this valley. 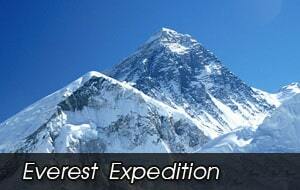 • Day 10: Climb up Naya Kanga Base Camp (5100m) Tented Camp. 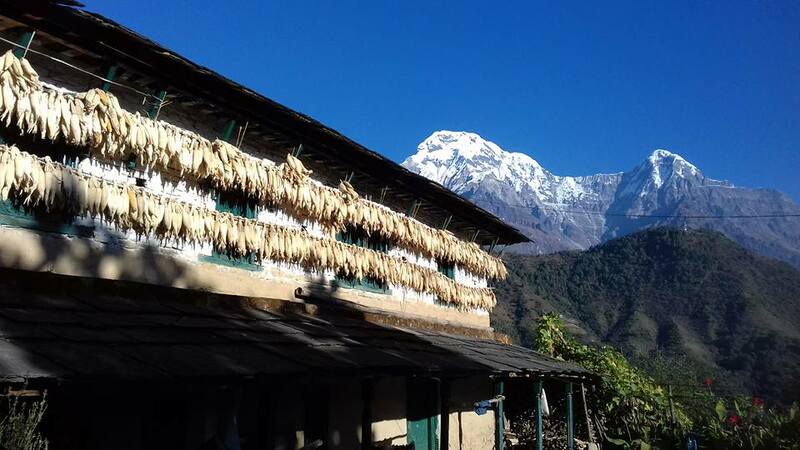 • Day 11: Summit to Nayakanga (5844m)& return to Basecamp.tented camp. • Day 12: Reserve day incase the weather is not good. • Day 16: Drive Sybrubensi. to Kathmandu/7hrs. Overnight at hotel. 6. Bar bills, Beverage and mineral water during the trek.